PLEASE HELP US FIGHT TO SAVE RECREATION IN KANANASKIS! This area is the outdoor recreation hub for Calgary and surrounding communities. There is an extensive trail system with 100's of Kilometers of trails snaking through the wilderness, full of Mountain Bikers, Hikers, Horseback Riders, Skiers, Snowshoers and Nature Enthusiasts! We're not opposed to logging, we want RESPONSIBLE logging! 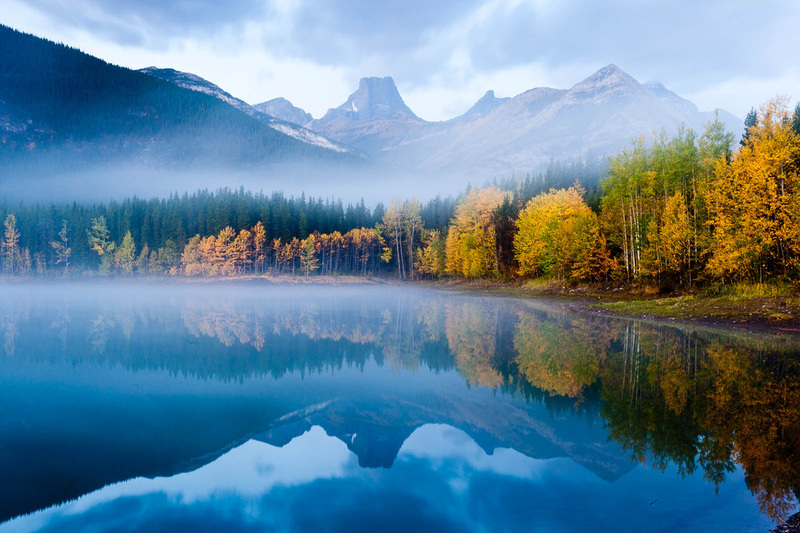 There are over 500,000 visitors to the Elbow Valley each year, and the area west of Bragg Creek, is one of the most popular areas for outdoor recreation in Alberta. The proposed logging plans will have major effects on water run-off, environment, compromise the trail system and have a devastating effect on recreation and business in the Calgary area.